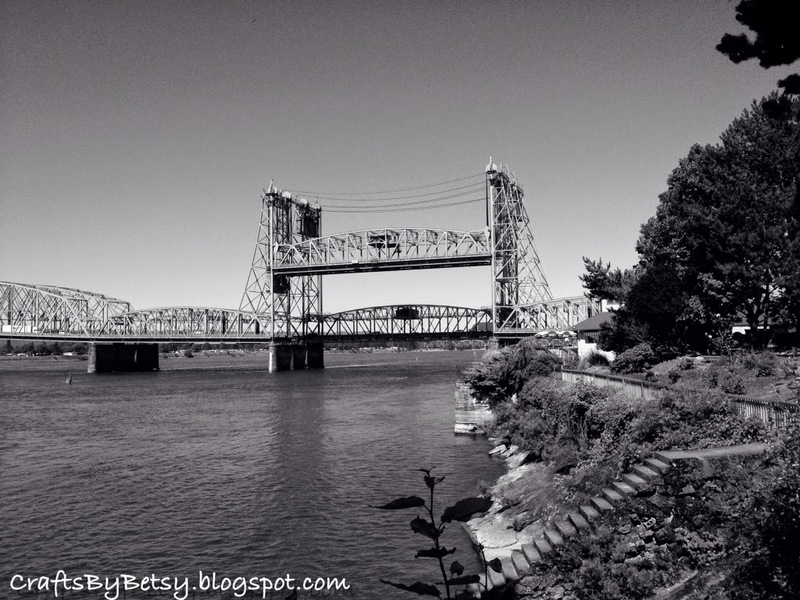 Northbound bridge lift, Columbia River, Interstate Bridge and this weekends entry for The Weekend In Black and White. I see we both posted photos of bridges this week---from two different sides of the continent. Nice composition. That looks a complex bridge. Nicely composed collection of patterns. Beautiful photo in B&W! Very interesting bridge! What a beautiful photo in b&w! Beautiful b and w subject!